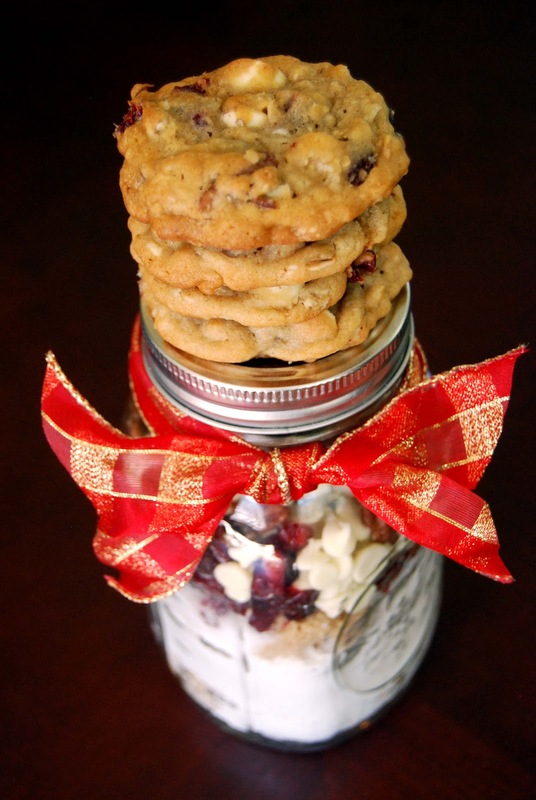 These cookies are delicious and they make a great gift in a jar! 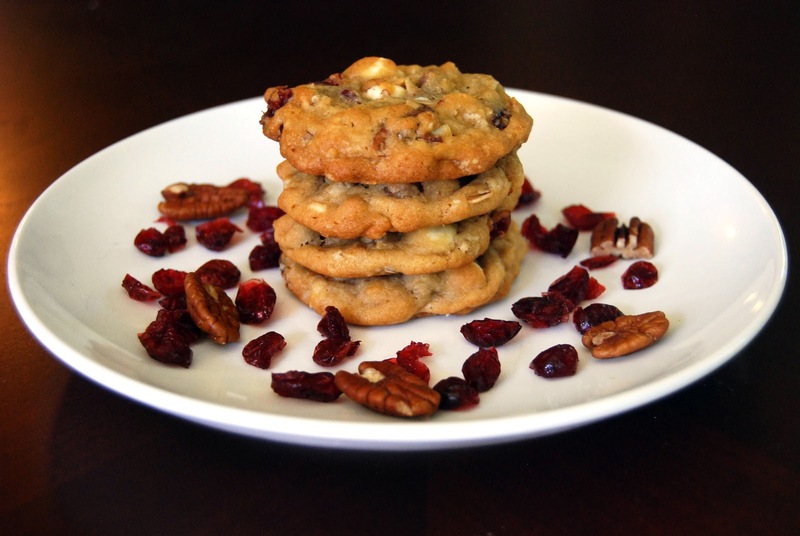 This recipe makes about 24 cookies. The recipe can be doubled if you would like more cookies, but don't double the ingredients to put in the jar - it won't fit. The recipe as it is fits perfectly in a 1 quart jar! Don't forget to add a tag!